Phase Modulated Spectroscopic Ellipsometry is an excellent technique for the highly accurate characterization of complete TFT-LCD device. 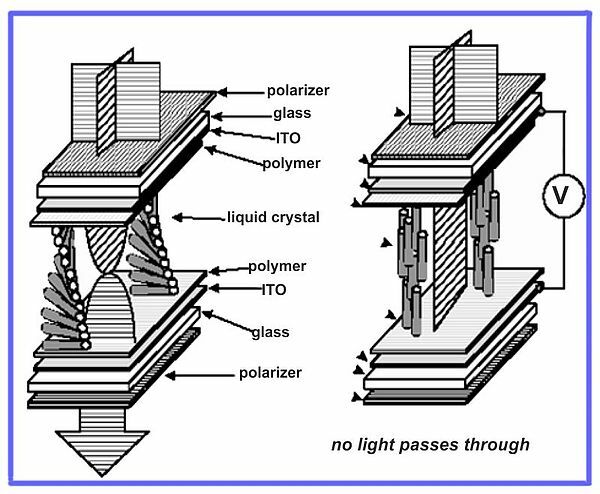 The technique allows the determination of film thickness, optical properties but also more complex properties such as graded or anisotropic layers and effect of dopants. In the flat panel industry the pressure to reduce manufacturing coasts is and reliable metrology tools are required to control the different steps of the process. Spectroscopic ellipsometry is a non-destructive technique which presents advanced capabilities and proven reliability tailored for qualification and on-line production control. For multilayer structures it is always helpful and often necessary to know the properties of each film. 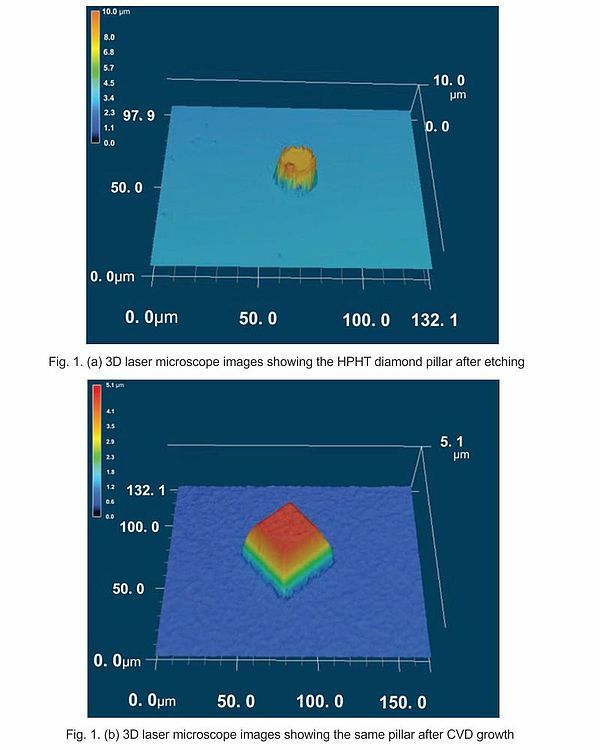 Using the Jobin Yvon UNISEL NIR it is a straightforward procedure to investigate the thickness and optical properties of the complete PDP structure. To ensure high yields in quality and quantity the FF-1000 ellipsometer is dedicated to the flat panel industries with a fully automated large area sample stage able to accept samples up to 1000 mm x 1000 mm. This accurate, automated thin film metrology tool delivers both unique performance and proven reliability for online quality control of production processes. 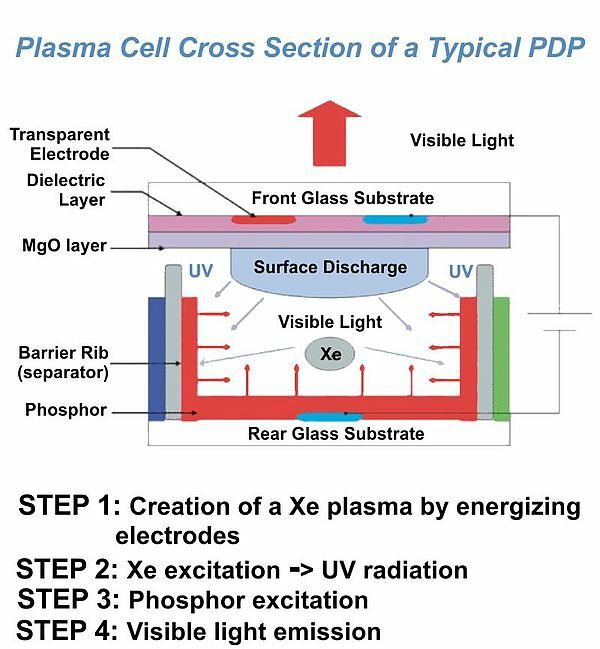 Phase Modulated Spectroscopic Ellipsometry is an excellent technique for the highly accurate characterization of complete OLED stacks. The technique allows the determination of film thickness, optical properties and the effect of dopants to the active layers. For very high throughput applications where large area flat panels are to be characterized in a production environment the Jobin Yvon FF-1000 ellipsometer has a fully automated sample stage able to accept samples up to 1000 mm x 1000 mm. This accurate, automated thin film metrology tool delivers both unique performance and proven reliability for on-line quality control of production processes. 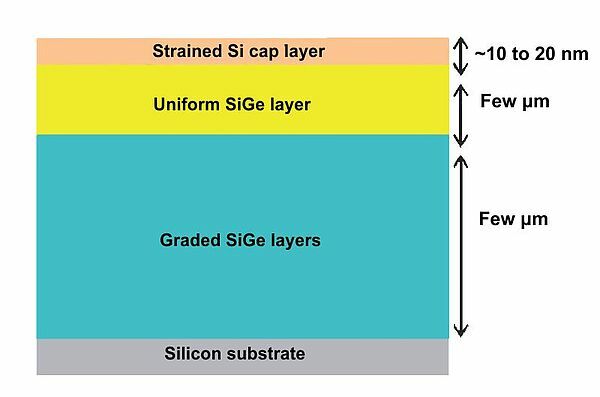 High-k dielectrics are under investigation to replace the conventional SiO2 or SiOxNy gate dielectric in many applications of Complementary Metal Oxide Semiconductor (CMOS) devices. 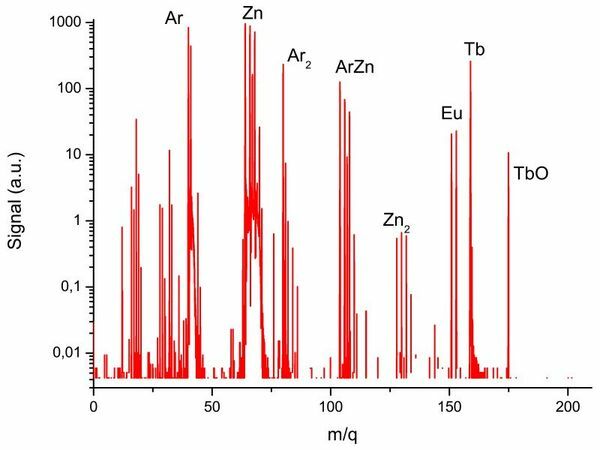 Hafnium aluminium oxides (HfAlO) were investigated in this study as they fulfill the physical properties required for such applications. The structure and composition of hafnium aluminate films as well as the HfAlO / Si interface play a very important role for the optimization of CMOS devices. For this study complementary optical techniques were used. 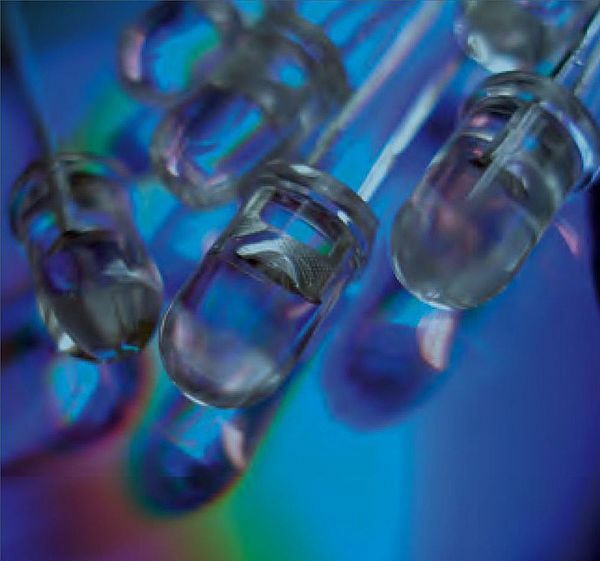 VUV Spectroscopic ellipsometry and infrared spectroscopy (FTIR-ATR) provide accurate characterization of thin film thickness and optical properties near and above the bandgap. In this Application Note Spectroscopic Ellipsometry, a standard optical characterization technique used to measure multi-layered thicknesses and optical constants (n,k), has been successfully used to characterize encapsulated OLED devices. This report also investigates the aging process of OLED. Spectroscopic ellipsometry is a powerful technique to characterize the thickness and optical constants of encapsulated OLED devices. For the case of non-transparent encapsulation the combination of ellipsometric measurements via the glass substrate and the powerful modelling features of DeltaPsi2 software make it possible to analyze “this reverse sample”. Spectroscopic ellipsometry is an excellent technique for the highly accurate characterization of TFT-LCD display panels based on a-Si and LTPS technologies. Owing to the sensitivity of the UVISEL spectroscopic ellipsometer and the advanced modeling features included in the DeltaPsi2 software it is possible to detect in a multistack different a-Si layers processed by various methods. 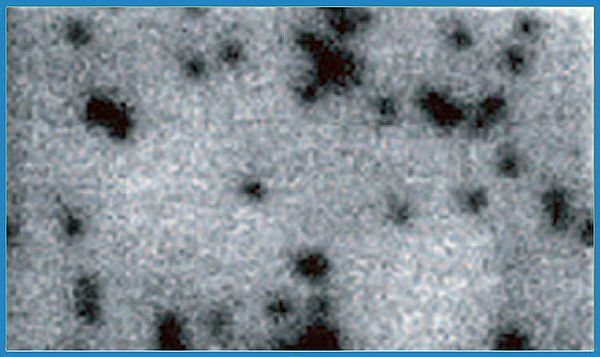 Moreover the spectroscopic ellipsometry measurements allow determination of the grain size of p-Si films and illustrate the ability to characterize the crystallinity of silicon with high accuracy.